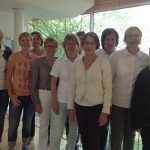 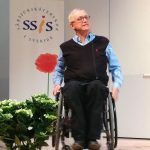 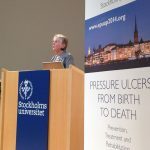 17th Annual European Pressure Ulcer Advisory Panel (EPUAP) meeting in collaboration with SSiS, Sweden. 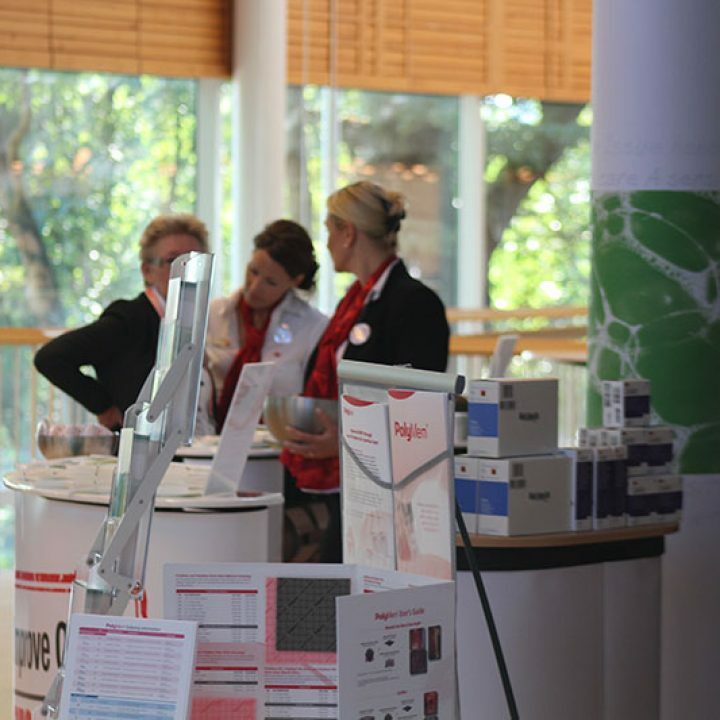 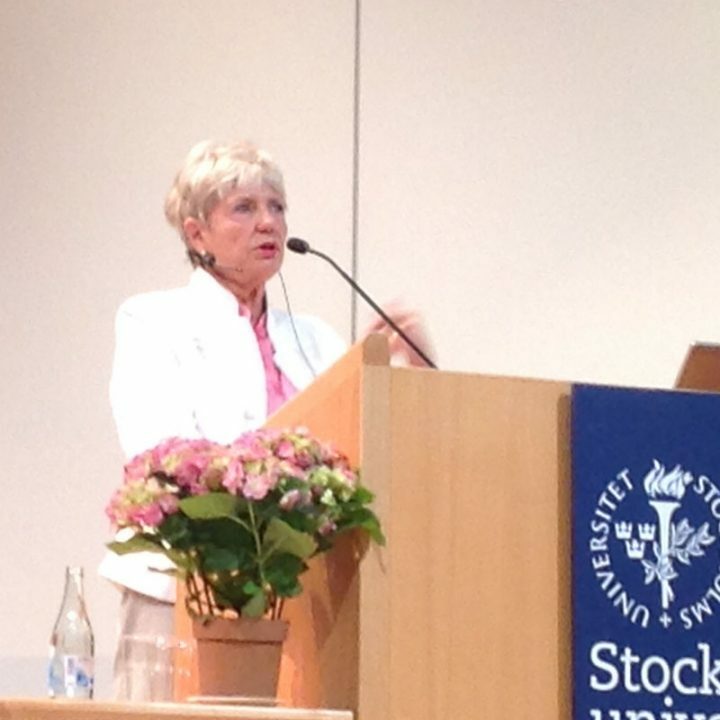 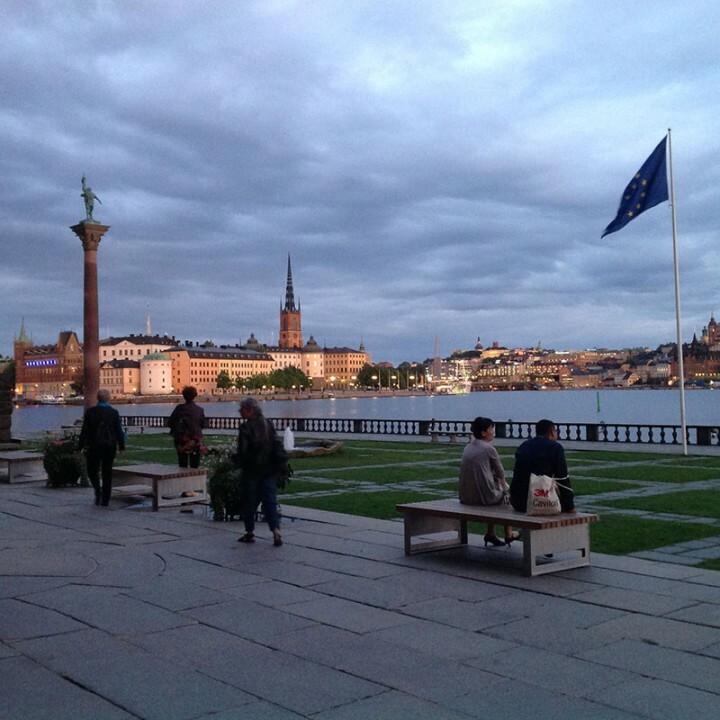 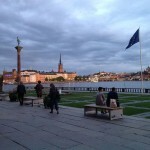 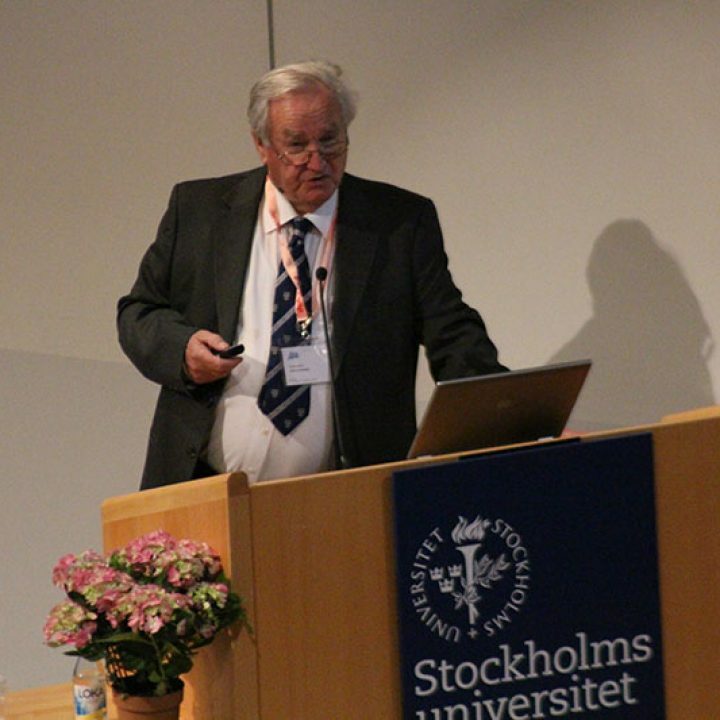 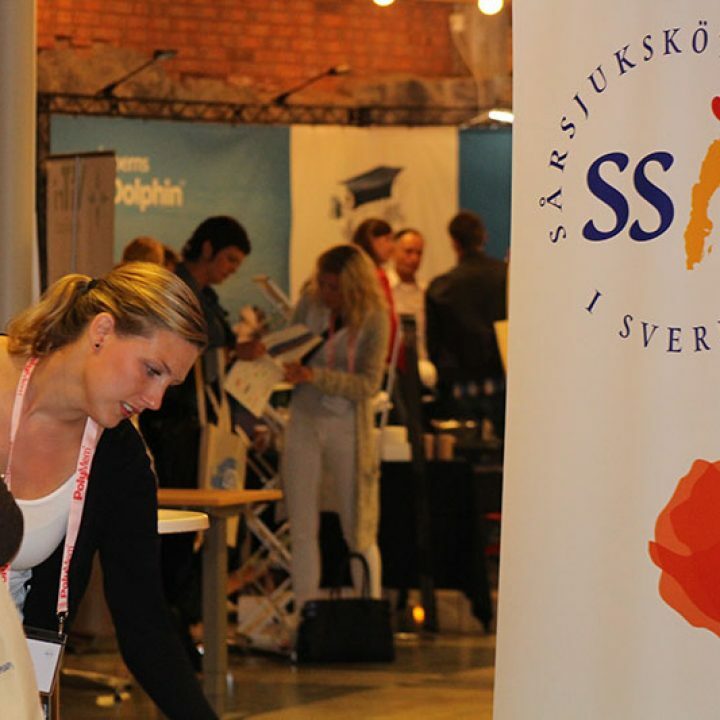 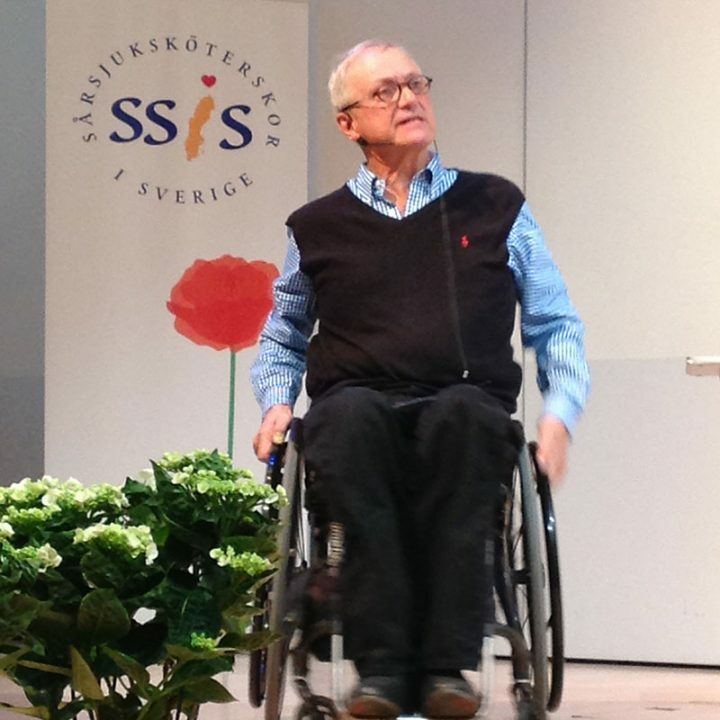 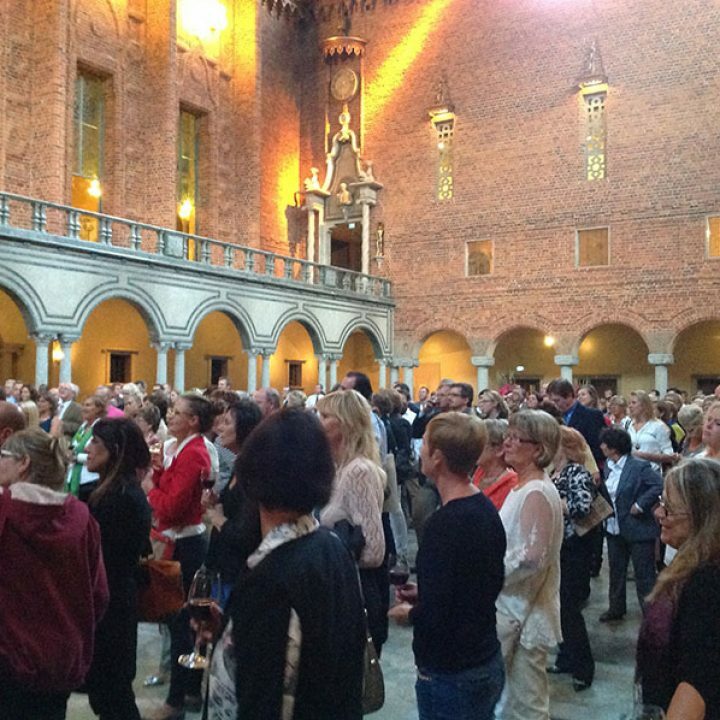 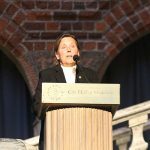 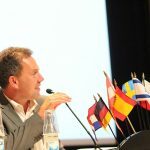 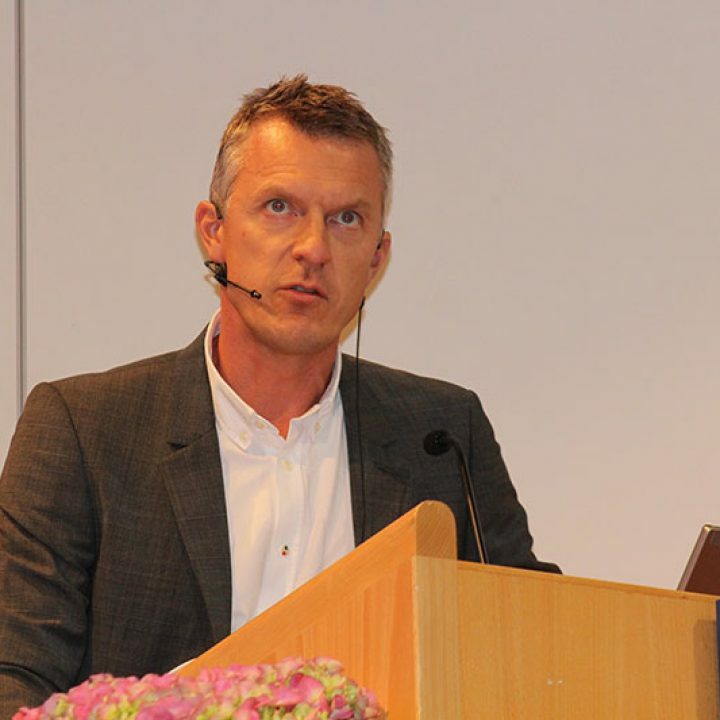 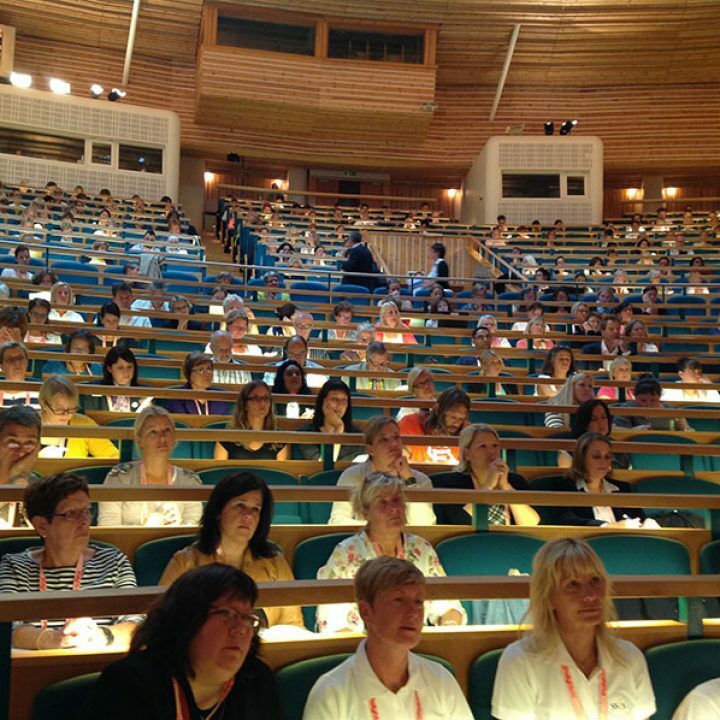 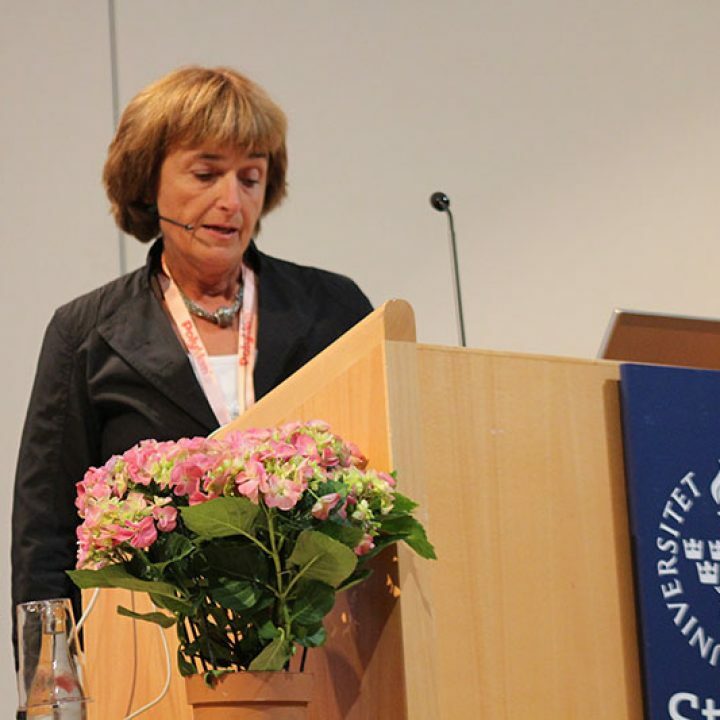 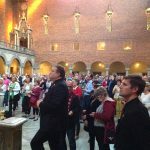 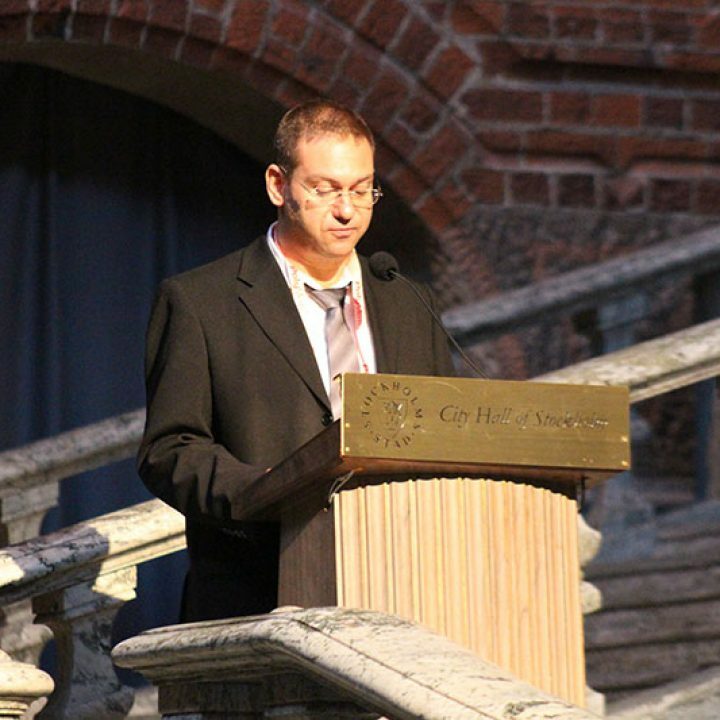 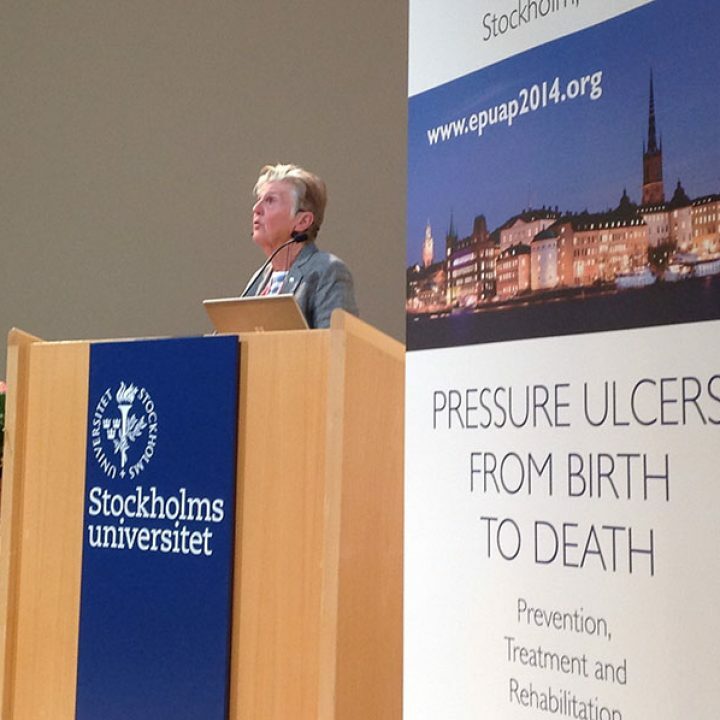 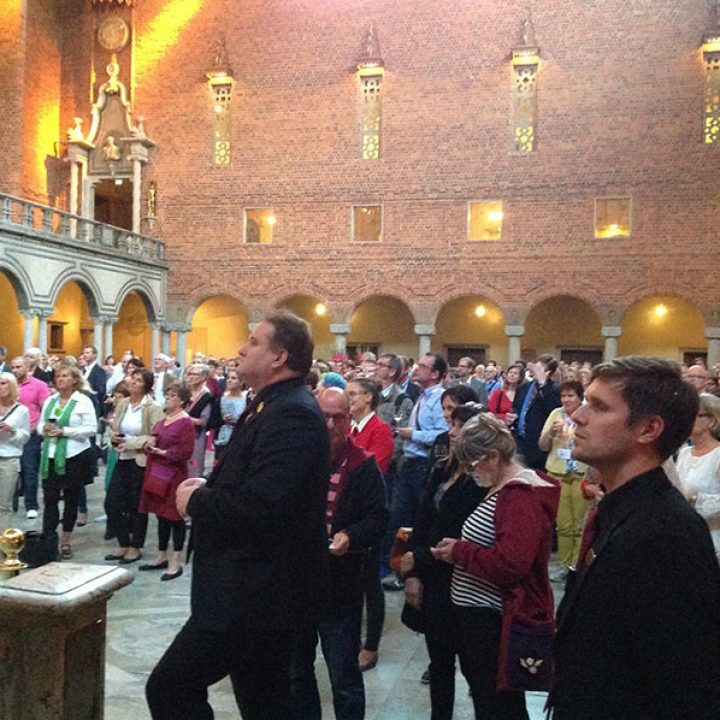 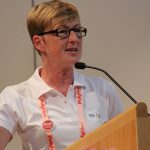 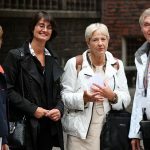 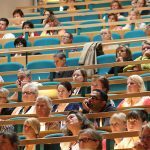 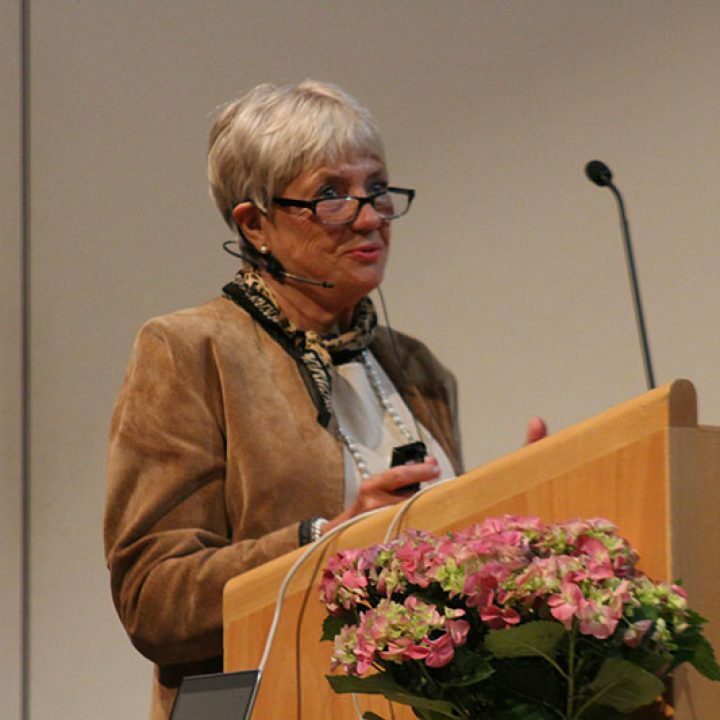 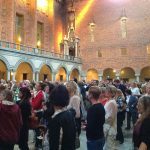 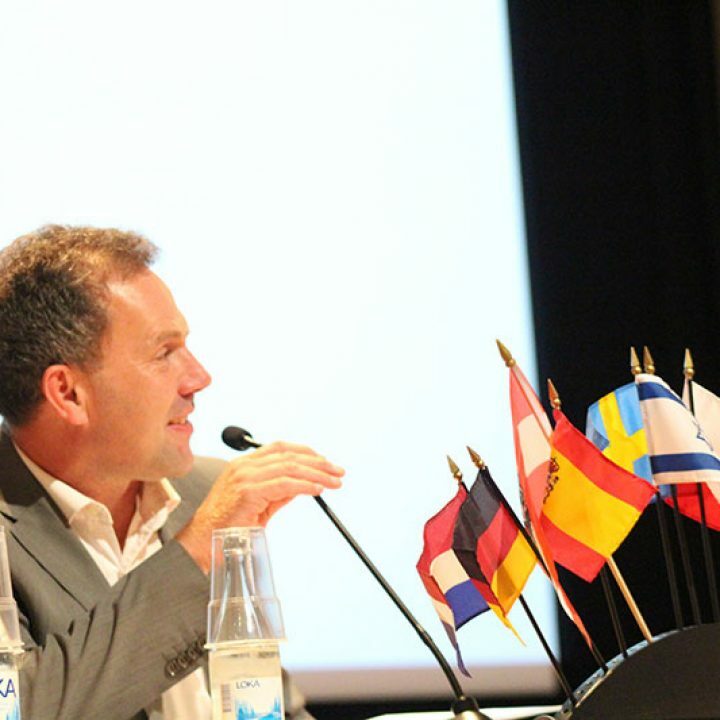 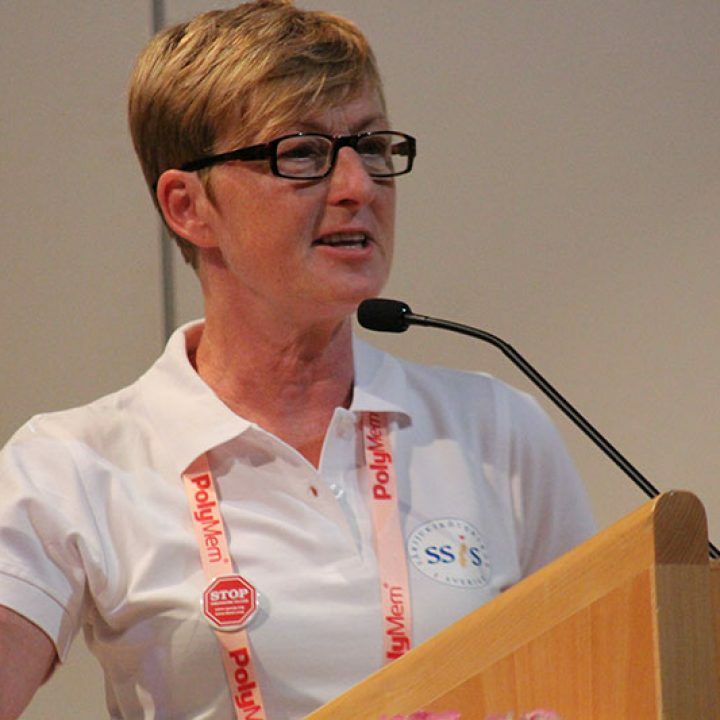 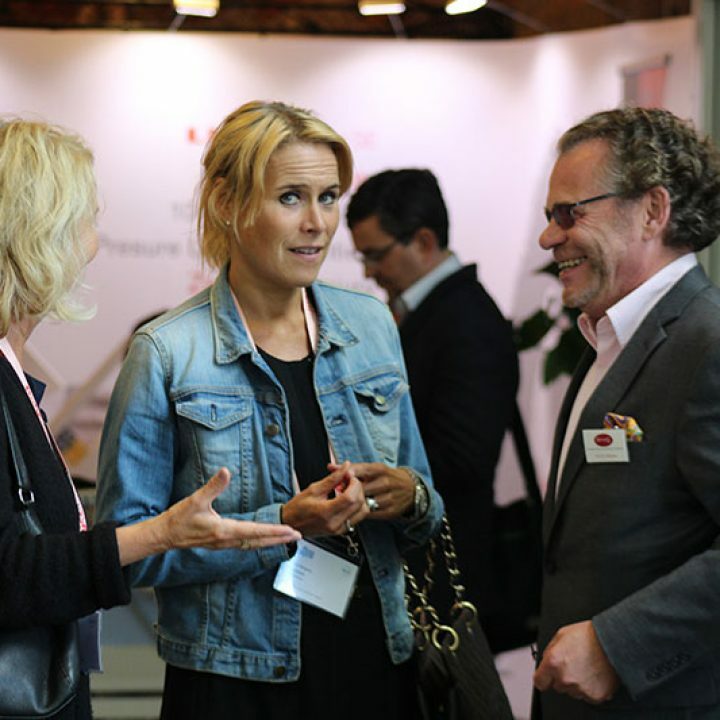 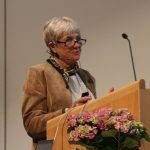 EPUAP 2014 Annual Meeting was held between 27 – 29 August in Stockholm, Sweden and brought together a total of 668 participants (nurses, physicians, occupational therapists, researchers, students and industry representatives) from 43 countries. 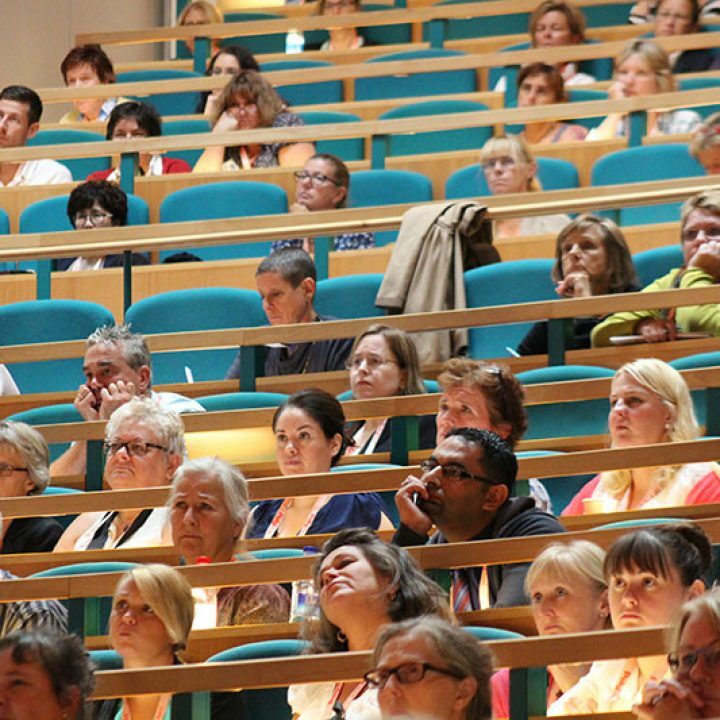 • 14 CME Credits granted by the EACCME. 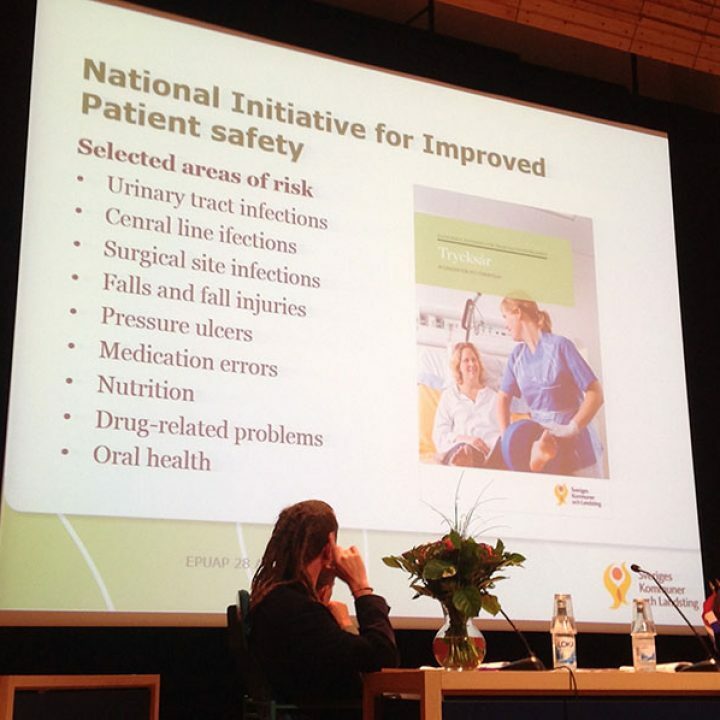 • The EPUAP/NPUAP 2014 Guidelines and PuClaS3 were launched at the conference. 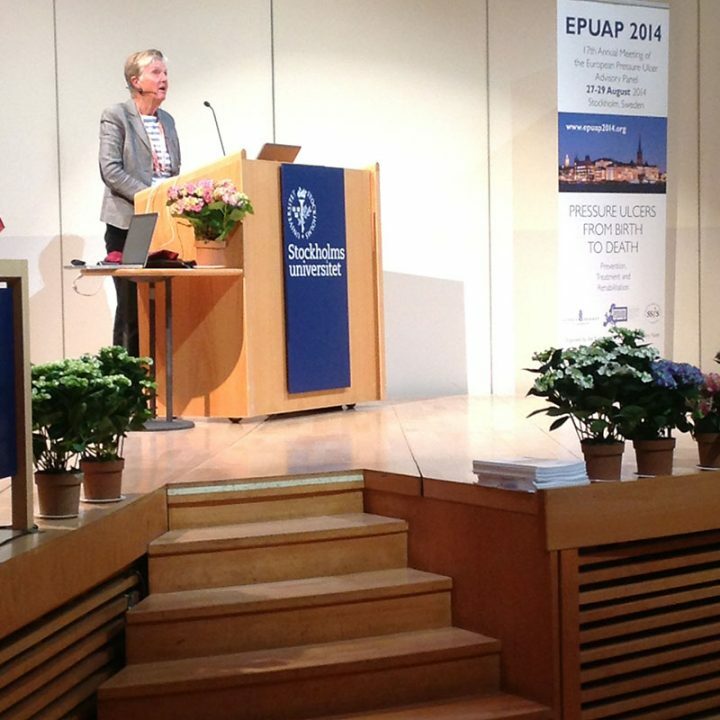 The EPUAP/NPUAP 2014 Guidelines and PuClaS3 were launched at the conference.